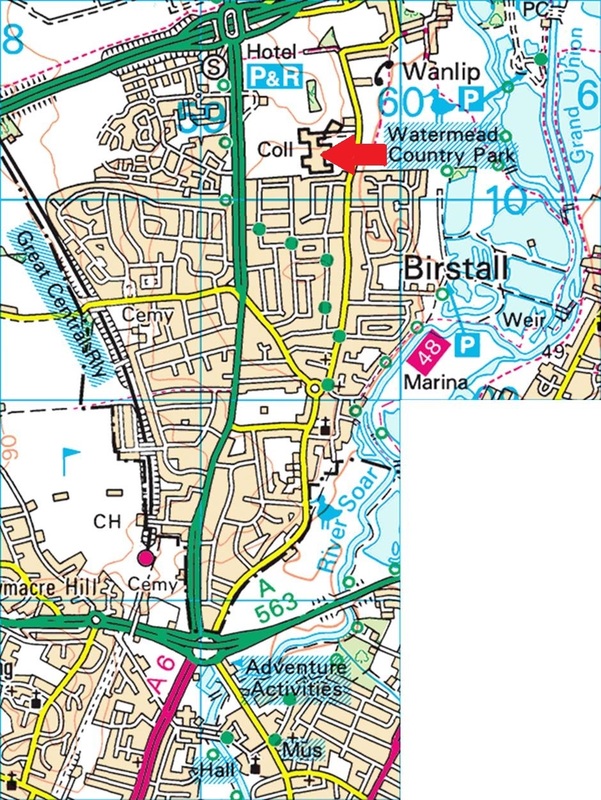 We meet in Room PT1 in The Palmer Tomkinson Centre, The Cedars Academy, Wanlip Lane, Birstall, Leicester. LE4 4GH. 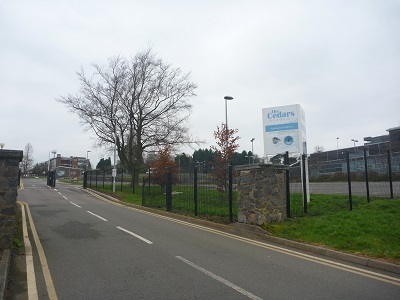 On entering the school site, bear right, through a set of security gates and then turn right into the car park. 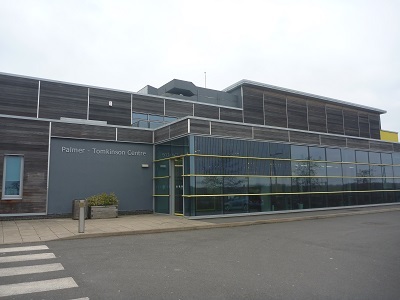 The Palmer Tomkinson Centre is is front of you. Please drive up and you can park immediately outside. Views of school entrance (above) and to the Palmer Tomkinson Centre (below).